1 What sorts of businesses do you work with? 2 How do I hire your services? 3 How much do you charge? 4 Can you guarantee results? 5 How can we contact you? 6 What is digital marketing? 8 What is online paid media? 9 Do you use contracts? 10 What are your payment terms? 11 Can I visit you at your office? 12 How long does it take until I see results? We have experience working with businesses of all sizes from start-ups to national brands. If you only need advice on a topic, feel free to get in touch or do a search through our articles. How do I hire your services? Please fill out the form below and one of our staff will be in touch. We’re here to help, no matter how big or small you are and if we can’t help, we can certainly point you in the right direction. Great question. Unfortunately, we don’t have standard pricing. We accept work on a project by project basis (no two are the same). Unfortunately, there isn’t a company that can guarantee results whether we are talking PPC or SEO. What I can say is we use the very latest methods, software technology and case study analysis. You can reach out here or contact us via Twitter or Facebook. Digital marketing is series of strategies to market your business online. Online paid media (pay per click PPC). 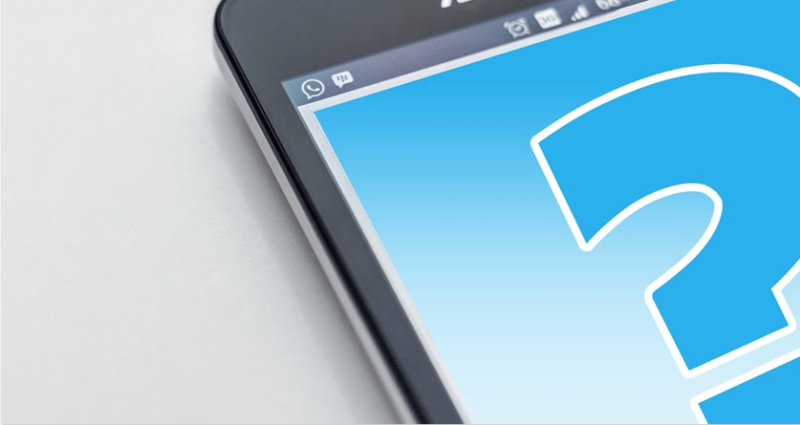 Email marketing – building a valuable client database where you can communicate. Content marketing (basically writing lots of articles, videos, infographics). Social media marketing – posting your content on places like Facebook, Twitter & Instagram. Automation – The ability to automate digital tasks to make your organisation more efficient. SEO stands for search engine optimisation and is basically ranking your website or pages higher in the search engine rankings page (SERPS). Other than paid ads, the first 3 results on results page tend to get the most traffic. people just down’t scroll to the results further down the page unless they haven’t got an answer from the first few results (normally at the top). The idea is to be 1 of the 3 results that gets the most clicks. Depending on your average sale price, the ROI on ensuring your page or website is the top 3 results could be exponential. We carry out a full SEO audit on our client’s sites to find out where improvements can be made. What is online paid media? Online paid media is advertising that you pay for online. This could either be advertising in Google’s ad platform called Adwords or placing a banner ad in your local business directory. 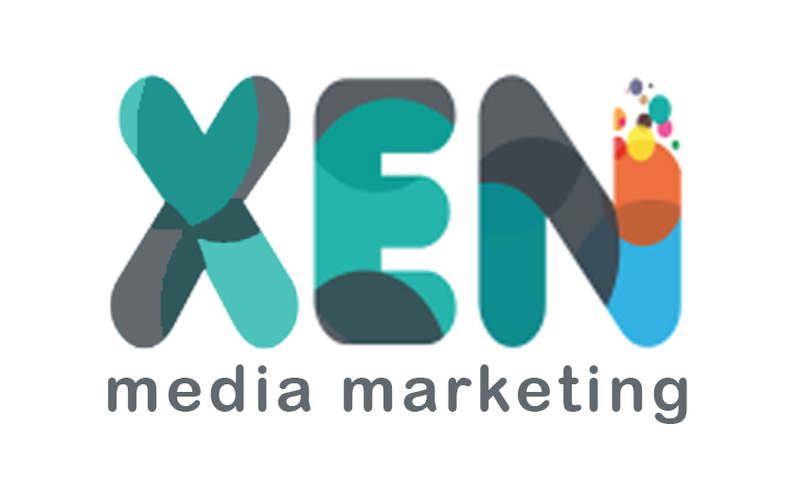 At XenMedia we use contracts with all our paying clients. Whether you are employing us to carry out SEO or maintain your online paid ads, contracts ensure both parties know where they stand legally. However, you are able to cancel the contract at any time with 1 month’s notice in writing. All work is invoiced a month in advance. The reason for this is, a considerable amount of work goes into every new project. We assign you a project manager who will work with you from start to finish. For a new site build, we generally take stage payments 33% upfront followed by 2 further payments once milestones have been reached. Can I visit you at your office? In 99% of the cases, all face to face meetings are held at your offices or home. We are also available on Skype, email and over the phone. It hard question to answer. All our services are carefully structured around an individuals requirements. Each project is different and the level of difficulty will vary from project to project.